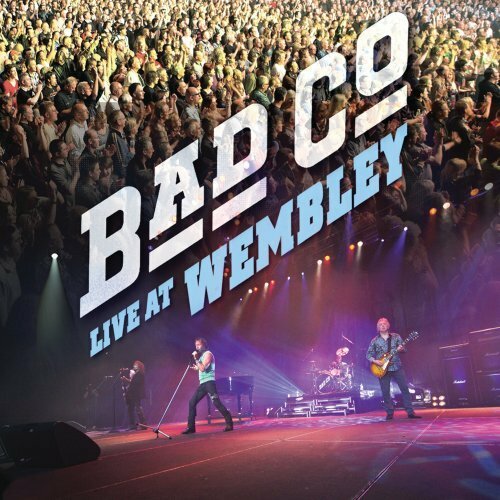 This CD/DVD is a high definition concert film of Bad Company’s show at the Wembley Arena in London in April 2010. The three original members are together again on the stage for a rare appearance. Paul Rodgers (vocals), Mick Ralphs (guitarist) and Simon Kirke (drums) are the main players while original bassist Boz Burrell died in 2006 of a heart attack. They start off with “Can’t Get Enough,” and the crowd erupts to see their hometown band. They then go into “Honey Child” off of the “Run With The Pack” album from 1976. There is featured bonus interviews with the original members of the band during sound check, the backing band members and some fans outside of the arena. They played all of their massive radio hits and a few deep cuts. They proved they still have it and are still going strong after all of these years.